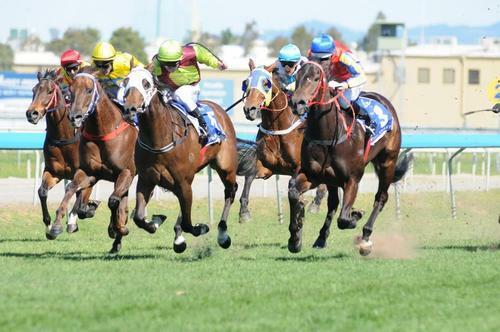 Tango King returned form his spell to break through and win his Maiden 1st up at the Gold Coast today over 1200m. Congratulations to our fellow owners John Jabboury, Kingsportz Staff Syndicate, Peter Mills, Troy Sargent, Gaye Smith, Sal Smolinski, Guy Treffiletti & Greg Peters. Matthew Dunn his trainer had him cherry ripe for his assignment today and jockey Chris Whiteley gave him a perfect run in transit.